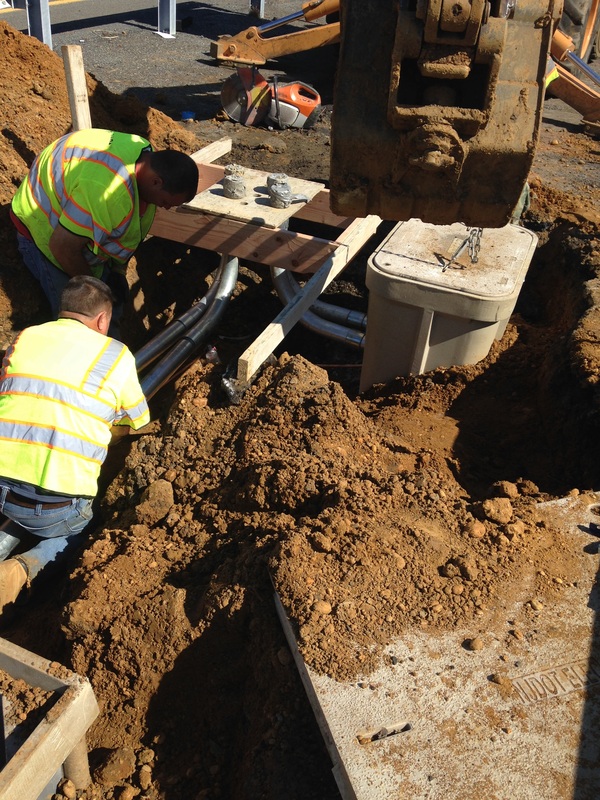 Performed construction inspection of ITS devices including electrical underground conduit, junction boxes and electrical grounding system, fiber optic cables, Image Detection System, Wireless antenna Systems, Radar Detection System, Controlled Traffic Signal Systems (CTSS) and network communications. All work was checked against the Contract plans, construction details, specifications and Special Provisions in order to ensure compliance with the requirements. Evaluated construction issues (Contractor RFI’s) and coordinated with the RE and SME’s for quick resolution. Prepared Daily Work Reports (DWR) that was input into the Site Manager software adopted by the NJDOT for tracking, monitoring, and record keeping of the project activities.